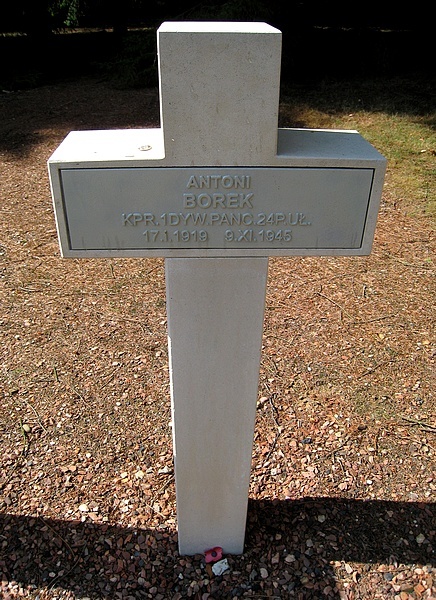 THE STORY OF THE LEGENDARIC ANTONI BOREK. 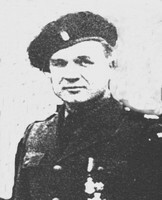 He was a Pole, who served in the German Army at Knokke, Belgium. in the group of Jean Morel. decorated by the mayor of Knokke. again shot several times in their direction. where he died on arriving. He was a legendaric figure and this sad event caused a lot of commotion! Sources: Several local publications and "Oral History".